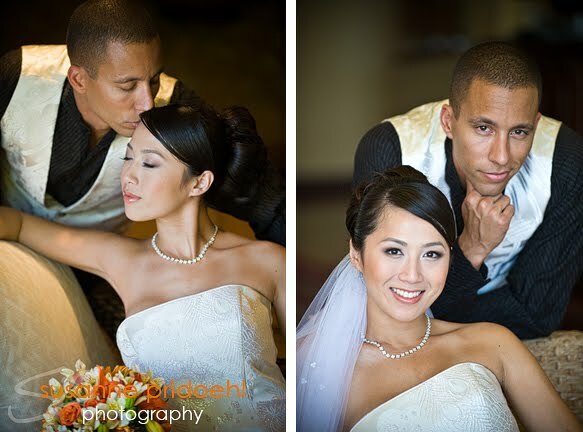 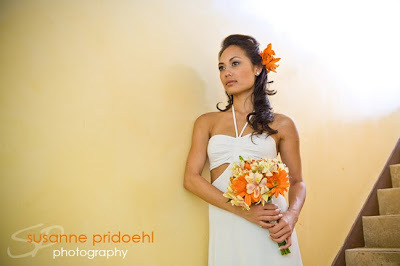 The super talented Gemina Chong of Faith & Beauty contacted me to help with this bridal shoot. 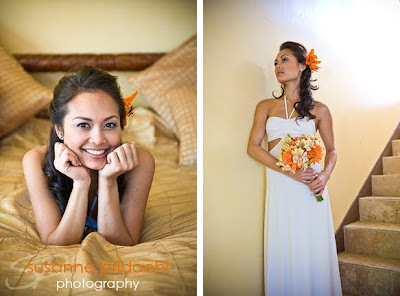 She and Karine France-Matsumoto of Seasons of Life had organized this inspiring shoot at the beautiful Oasis Estate. 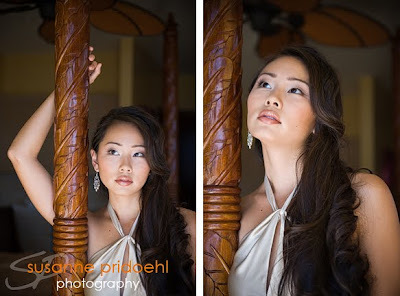 Check back to see more.